School-based physical activity: What's the evidence? The Cochrane Child Health Field has conducted about 30 overviews of reviews - syntheses of data from two or more Cochrane reviews on interventions for a particular condition - according to the guidance laid out in the Cochrane Handbook. In this webinar, Dr. Lisa Hartling and Denise Thomson from the Child Health Field will cover the process for conducting an overview: defining a viable topic, assembling the author team, managing the scope, etc. We will also discuss the strengths of overviews, and the differences in time, methods and scope between overviews, systematic reviews and network meta-analyses. c) approaches for integrating qualitative and quantitative findings. Jane Noyes of the Cochrane Qualitative and Implementation Methods Group for the discussion was the presenter for the webinar held on November 28, 2013. School-based physical activty: What's the evidence? Who was Cochrane? What is the Collaboration? And what are systematic reviews? Come learn about an international network that helps healthcare providers, policy-makers, patients, their advocates, and care-givers make well-informed decisions about health and health care. 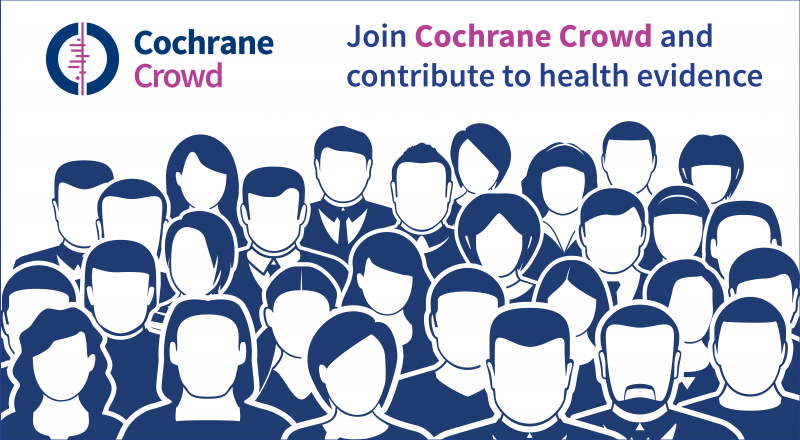 Hear how nearly 30,000 contributors work together to prepare, update, and disseminate Cochrane Reviews -- and learn how you can join us! 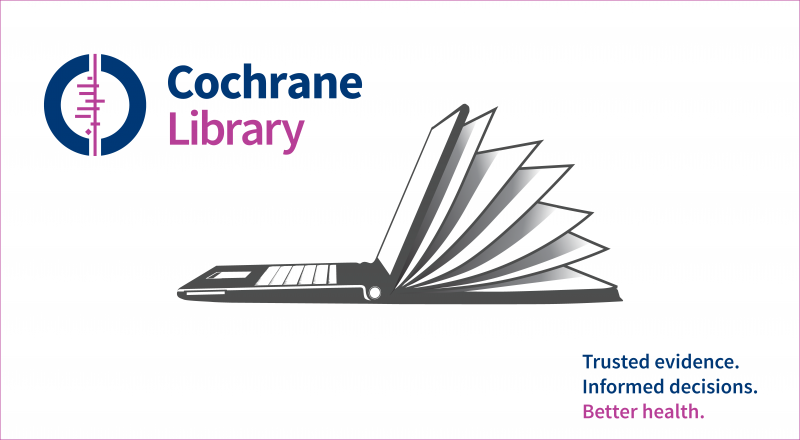 What makes Cochrane Reviews different from other systematic reviews? Who – and what – is involved in the process? We will introduce you to the steps of a Cochrane Review and give you some practical tips for getting a review underway. 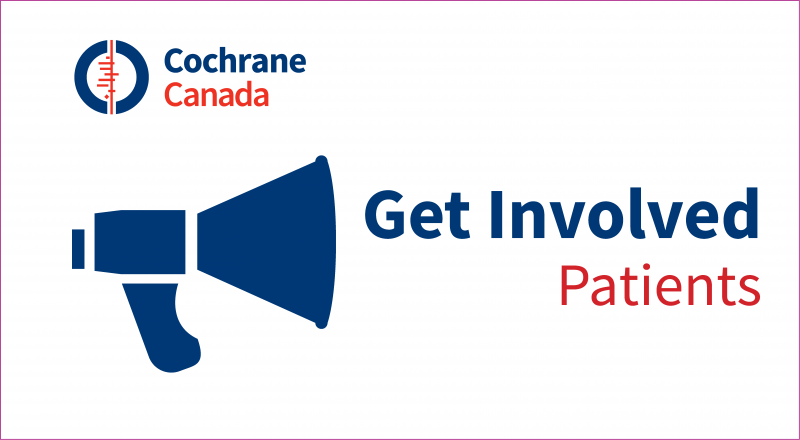 A strong, clear question gives your Cochrane Review the foundation it needs: it informs your search strategy, narrows your focus, and provides the framework for your team’s work. 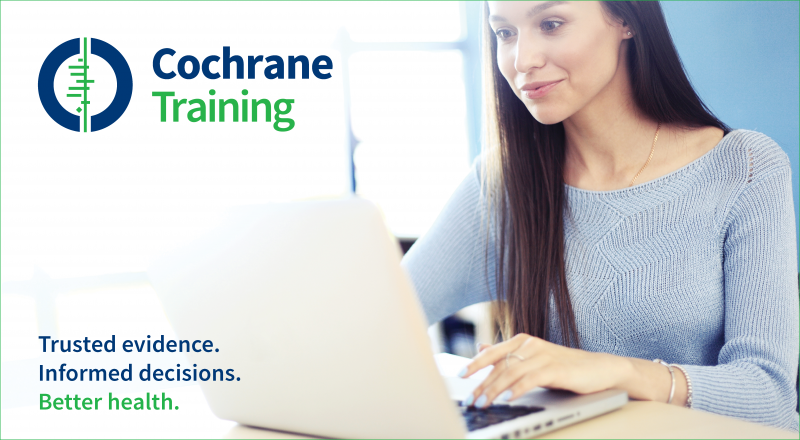 Join us to learn what sort of questions are answered in Cochrane Reviews. We’ll cover the key components of a good research question and we’ll work through sample questions: you’re invited to share your research topic as an example! Voulez-vous en savoir davantage à propos de la Collaboration Cochrane? Comprendre ce qu'est une revue systématique? Profitez de cette rencontre pour mieux comprendre le travail d'un organisme international qui aide les donneurs de soins, les responsables, les patients, et les fournisseurs de soins de santé à prendre des décisions éclairées en lien avec leur santé. Les revues Cochrane sont le fruit d'un travail regroupant plus de 30 000 collaborateurs qui rédigent, publient et mettent à jour les contenus. Voulez-vous faire partie du réseau? Venez nous rencontrer pour obtenir plus de renseignements. Qu'est-ce qui distingue une revue Cochrane d'une autre revue systématique? Qui sont les rédacteurs et quels sont les contenus? Quel est le processus? Venez-vous familiariser avec les étapes de production d'une revue Cochrane. Nous vous offrirons des conseils pratiques afin de mieux vous orienter. Avec Ginette Mbourou Azizah, webinaire enregistré: Une question claire et bien articulée constitue le poin de départ de toute revue Cochrane. Celle-ci informe votre recherche, oriente le propos et guidera le travail de votre équipe. Soyez des nôtres lors d'une presentation à propos des types de questions faisant partie des revues Cochrane. Nous vous fournirons les elements clés d'une bonne question de recherché ainsi que des exemples. Vous pouvez partager votre proper question afin d'obtenir une retroaction. Alain Mayhew, Managing Editor of the Effective Practice and Organisation of Care (EPOC) Group, talks about the benefits and challenges of including non-randomized studies in EPOC's systematic reviews. Systematic reviews of adverse effects are often hampered by findings of sparse data, or zero events. Results are frequently interpreted based on statements such as “no significant harm was found” or “the intervention was safe and well-tolerated.” Join Yoon K Loke, Co-Convenor of the Cochrane Adverse Effects Methods Group, for this webinar, which will focus on pitfalls in evaluating adverse effects data. Both authors and referees of systematic reviews are welcome. Patient decision aids are evidence-based tools that help clients/patients and practitioners in health decision-making. They complement counseling from health care providers by giving information about treatment options (benefits/harms) and helping clients/patients clarify which benefits and harms matter to them. They offer structured guidance in making and communicating decisions with others involved (e.g., family). This webinar will show how evidence from systematic reviews can inform decision aids. We will use case studies demonstrating shared decision-making in chiropractic practice. Presented in partnership with the Ontario Chiropractic Association. Presented by Tamara Rader, Trials Search Coordinator and Knowledge Translation Specialist, and Jordi Pardo Pardo, Managing Editor, Cochrane Musculoskeletal Group. Four challenges confront those seeking to support evidence-informed policymaking:1) research competes with many other factors in the policymaking process; 2) research isn’t valued; 3) research isn’t relevant; and 4) research isn’t easy to use. A number of initiatives have been developed over the past five years to address these challenges, both in Canada and internationally. Two examples will be described in detail – Health Systems Evidence and stakeholder dialogues informed by evidence briefs – both of which draw on Cochrane systematic reviews. Select other examples will also be described. Presented by John Lavis, Director, McMaster Health Forum. Right now, there's a gap between what is known in health research and how it's implemented in practice and health policy, and used by patients. The media often fill that gap and communicate health research—but they often get it wrong. This presentation will focus on how to bridge the gap between reporting and research, highlighting examples from around the world of better evidence-informed health reporting. 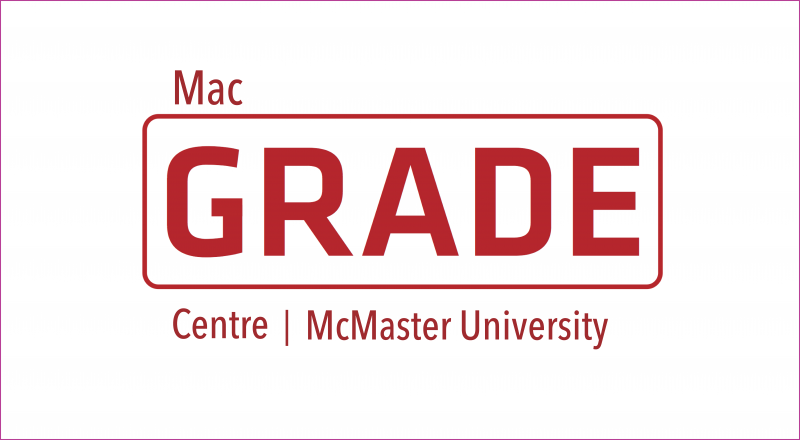 Presented by Julia Belluz, Associate Editor, The Medical Post; Contributing Writer, Maclean's; McMaster Health Forum Journalism Fellow.